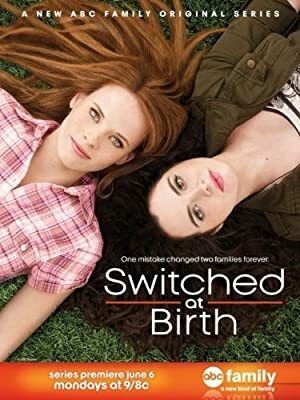 James Hayman is an American director. 12 Dates Of Christmas (2011) and Marry Me (2010) are some movies in James Hayman's recent filmography. James Hayman's recent TV credits include NCIS: New Orleans and Longmire. As of 2018, James Hayman has contributed to about 6 movies. Some of the most recent James Hayman movies include 12 Dates Of Christmas, Marry Me, and Revenge Of The Bridesmaids. 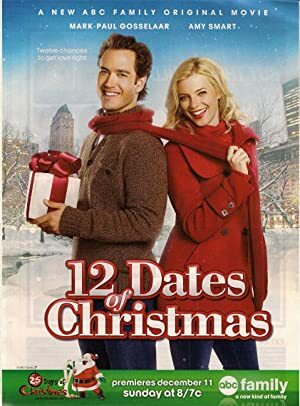 12 Dates Of Christmas was released in 2011. Marry Me was released in 2010. Revenge Of The Bridesmaids was also released in 2010. As of 2018, James Hayman has contributed to about 19 TV shows. Some of the most recent James Hayman TV appearances include NCIS: New Orleans, The Fosters, and The Mentalist. 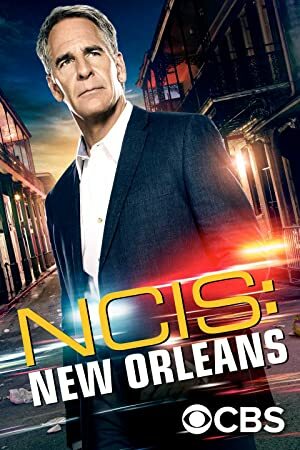 In 2017, James Hayman directed, executive produced, and produced NCIS: New Orleans. 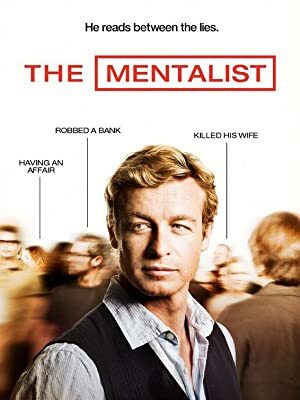 James Hayman directed The Fosters in 2014 and James Hayman directed The Mentalist again in 2014.